TV & Film posters - Marvel and DC Comics posters - Avengers posters: Avengers Age Of Ultron poster featuring a promotional poster for a fight between the Hulk and Hulkbuster. 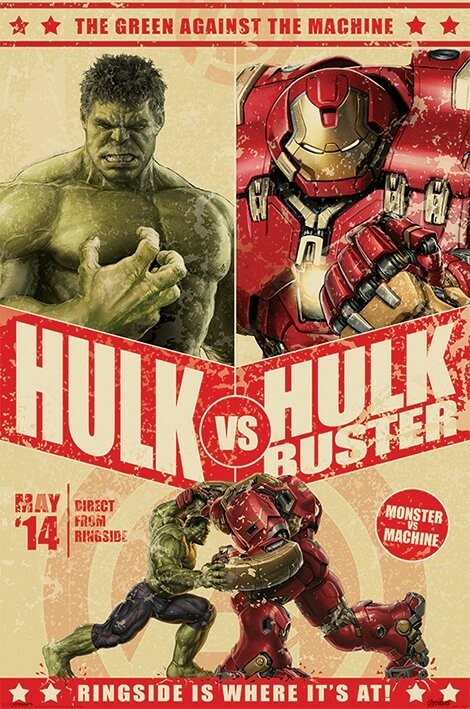 Hulkbuster is Iron Man in a specially upgraded suit to enable him to battle the Hulk. 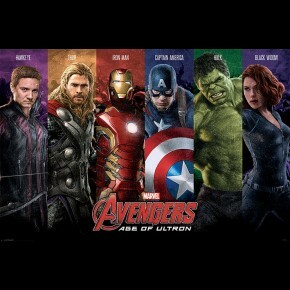 Avengers Age Of Ultron is the 11th Marvel Cinema film and features Iron Man, Hulk, Thor and many others. 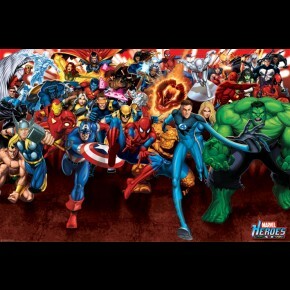 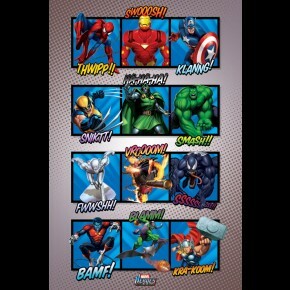 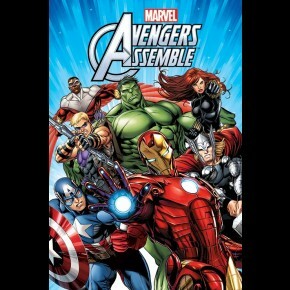 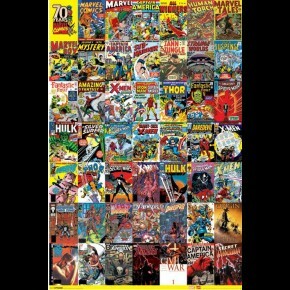 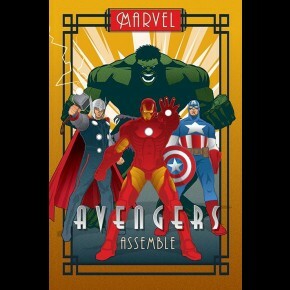 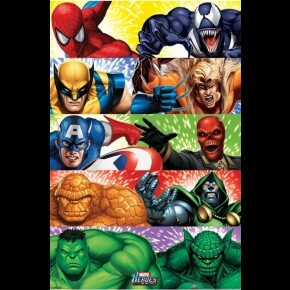 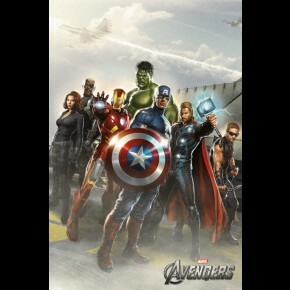 Official Marvel Avengers poster.